David Zwang, world-renowned consultant, industry standards and process automation expert, journalist, and author, shares his fascinating life journey and incredible perspective on the industry past and present, weaving the future of PDF workflows, and the Ghent Workgroup. He is principal consultant of Zwang & Company, a firm specializing in process analysis and strategic development of firms in the fields of information publishing, design, premedia, and printing across the globe. Beginning in the graphic arts as a commercial photographer in the late 60's, he has since founded several premedia and printing operations. His experience includes Cross Media Publishing with an extensive background in digital, offset, Flexo, and Gravure printing processes, sits on many international standards boards, and is currently the Chairman of the Ghent Workgroup (GWG). Guest: David Zwang, Zwang & Company. 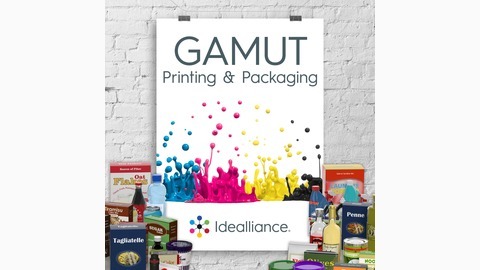 GAMUT is produced and published by Idealliance - become a member today and join us in creating the future of our industry. 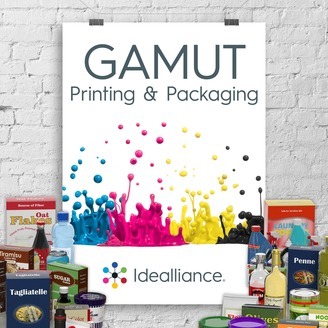 Learn more about Idealliance Certification Programs such as: G7®, BrandQ®, Color Management Professional® and Print Planning & Estimating Professional®. This episode of GAMUT is brought you by Canon.